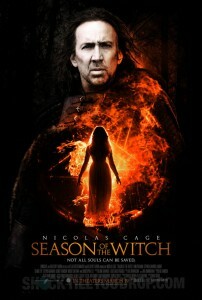 This week only gets two wide releases in Country Strong and Season of the Witch. Can Nicholas Cage overcome the singing of Gwyneth Paltrow? 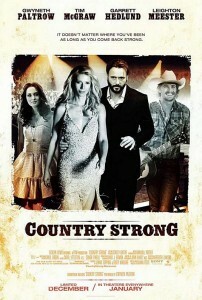 My money is on Country Strong blowing it out of the water, but I have been wrong before. The real question I present you with today is if this weekend will mirror this same weekend in box office history? I’m gonna say no. The year was 2000, and audiences were not given any wide releases to see. This is a good explanation in why the box office numbers are so low for that year. The top three films for the weekend January 7-9 2000 were Stuart Little, The Green Mile, and The Talented Mr. Ripley. Each film made $11 million, $9 million, and $9 million respectively. I have only seen Stuart Little out of these three which I actually remember absolutely nothing about. I have heard good things about the other two. Which one is better? What film do you think will come in number one? Let us know what you think in the comments below.